Feleipe Franks has started all nine games at quarterback for Florida this season. He was benched in Saturday’s loss to Missouri, but Mullen did not announce a change at quarterback Monday. When discussing his quarterbacks, Mullen revealed that Franks and fellow redshirt sophomore Kyle Trask graded within one point of each other. With the door open for Trask to be the starter, Mullen was asked to describe some of Trask’s strengths. “He throws a nice ball. He runs well. He’s got good size,” Mullen said. 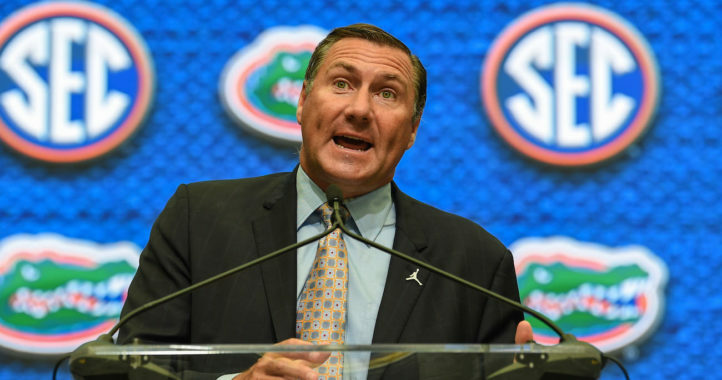 Mullen said Trask might be a more physical runner thank Franks, but Franks is probably the more athletic of the two signal-callers. The first-year Florida coach admitted to a reporter that he hasn’t made a “wholesale” change at quarterback before this late in the season. 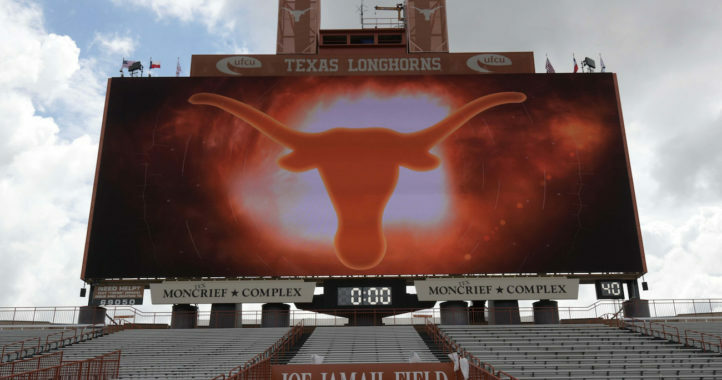 He also opened the door to using multiple quarterbacks Saturday against South Carolina, even freshman Emory Jones, who has appeared in two games and is likely to redshirt at the end of the season. “We might play two quarterbacks. 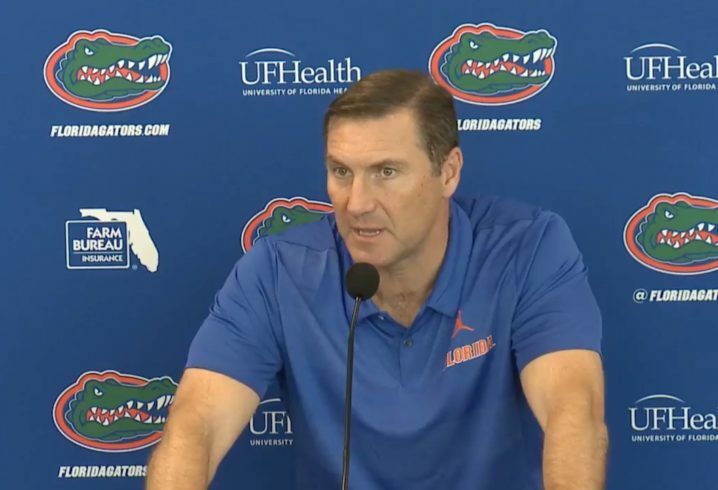 We might play three,” Mullen said.